In the heart of the Nevada desert, Area 51 has become the holy grail of conspiracy theorists – home, they say, to a top secret US military base for the study of extra-terrestrials. But now it has emerged that the theorists might not have been that far off. 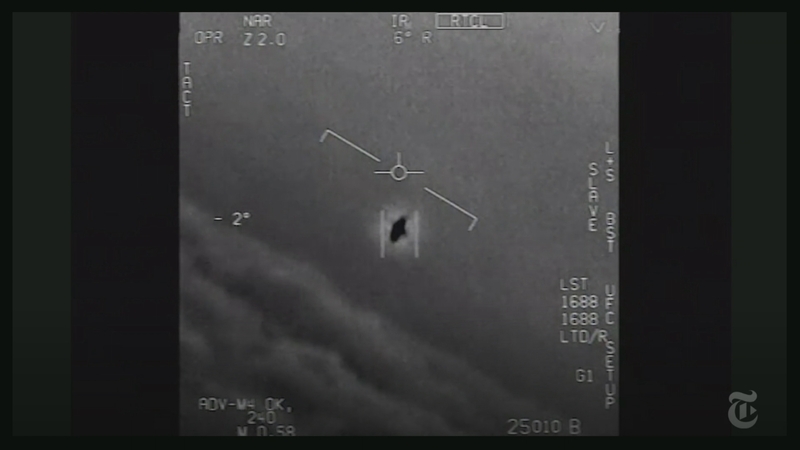 It has been reported that the Pentagon did indeed run a secret multi-million dollar programme to investigate Unidentified Flying Objects. Our Science Editor Tom Clarke reports.